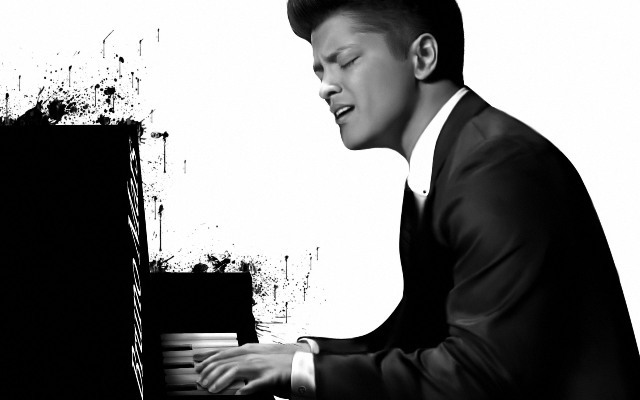 LAS VEGAS and NATIONAL HARBOR, Md., Oct. 10, 2016 /PRNewswire/ — Four-time GRAMMY Award-winning superstar entertainer Bruno Mars will help kick off the opening seasons for MGM Resorts International’s two new entertainment venues on each side of the country, Park Theater at Monte Carlo in Las Vegas and The Theater at MGM National Harbor in Maryland. Nashville, TN (October 13, 2016) –The BET/Centric Voting Academy announced the 2016 Soul Train Awards nominees yesterday and RCA Inspiration came out on top. 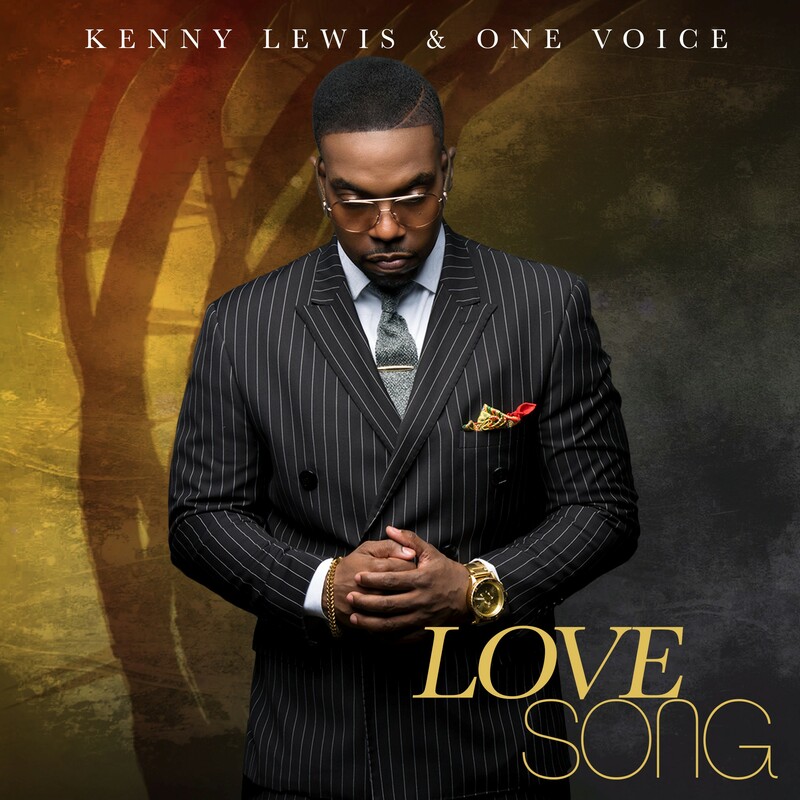 (Chicago, IL) – October 14, 2016 – Fans of Gospel music have been enjoying the ministry of Kenny Lewis & One Voice since the Chicago-based ensemble delivered their debut record in 2001.